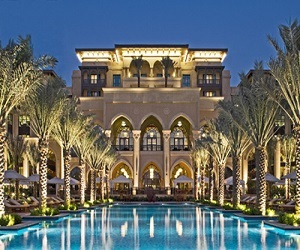 The list of most luxurious hotels in the world is pretty much completed by several luxurious hotels in Dubai. Probably that’s one of the few reasons we have to realign our expections once we visit a 7 star hotel in Dubai. 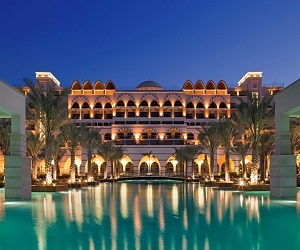 Let us walk you through top 10 most luxurious hotels in Dubai and their major attractions. Being a major global financial center, Dubai has a lot to offer when it comes to luxury. The city provides some of the most luxurious five star hotels in the world which leave travelers with memorable experiences. 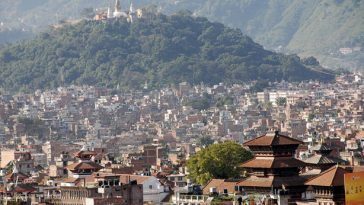 The city also exudes immense richness and beauty with a competitive infrastructure that dazes other global capitals. Here is a list of the top 10 most luxurious hotels in Dubai and the range of attractions they offer. 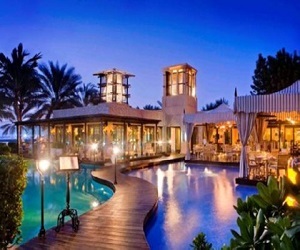 Jebel Ali hotel wraps up the list of top 10 luxurious hotels in Dubai. 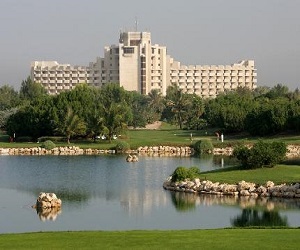 This five star hotel is complete with a golf resort on its expansive 128 acre land. 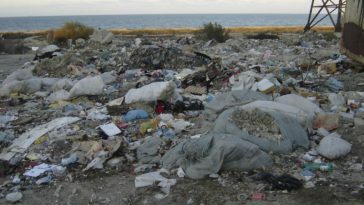 Other attractions include spas and a carefully maintained beautiful beach that has seen it win an award. 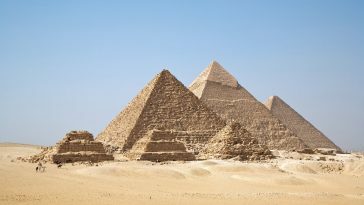 The hotel gives a remarkable experience to people touring the Arab world. 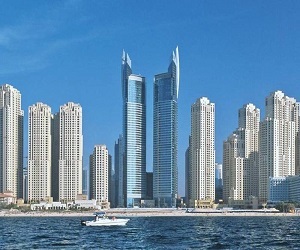 The Oasis Beach Tower comes in the 9th position among the top 10 most luxurious hotels in Dubai. It is located on the famous Jumeirah beach and provides a cool view of the beach and the palm front. It has a private swimming pool deck and a number of restaurants. 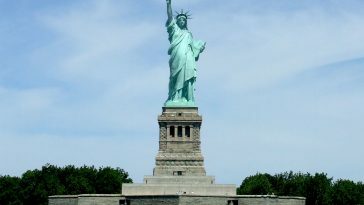 It’s a good place for tourists and family visits. 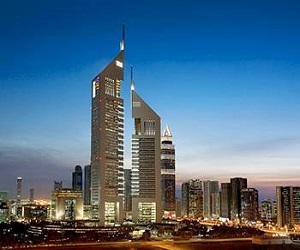 The Jumeirah Lakes Towers is also located in close proximity to the Sheikh Zayed Road. This gorgeous five star hotel has 208 rooms and suites that provide a luxurious experience. It also has six restaurants that meet international standards, 4 conference halls, and 272 deluxe apartments, among other attractions. Swimming pools, Jacuzzis, steam and sauna bath can also be found on the facility. The hotel is ideal for business travelers and local visitors. This one of the most beautifully built hotel facilities in Dubai. The hotel is located in close proximity to the sea and has well arranged palm gardens for your eyes. It has 182 rooms, world class restaurants, bars, cafes that give you exotic cuisines. It also has a luxurious gym, spa, ball room, and a spacious meeting room. This remarkable hotel has a lot to offer and truly deserves the sixth spot on this list. 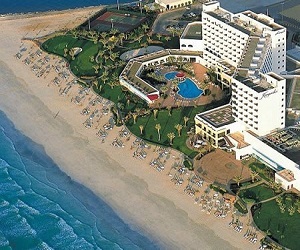 The hotel provides the best Arabian experience of palm beaches and sea. It has several rooms and up to 10 executive suites that are strategically located to give the best sea view. This is arguably the 5th most luxurious hotel establishment in Dubai. The hotel is located in close proximity to the Sheikh Zayed Road in the middle of the commercial business district. It has 400 rooms and a complete shopping center. It has a floor dedicated to ladies and provides all the privacy requirements a woman may want. It also features magnificent restaurants, cafes, and bars that wrap up its attractiveness. 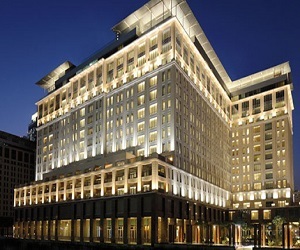 The Ritz-Carlton is another five star hotel that high end travelers like to visit when in Dubai. The hotel amazes visitors with its over-the-limit attractions including the provision of international cuisines. The 14 story luxury hotel is worth visiting when in Dubai. 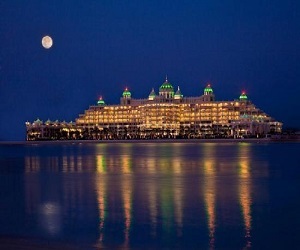 The Palace comes in second among the 10 most luxurious hotels in Dubai. This five star hotel features a number of facilities, including world class restaurants and recreational provisions such as gyms, spas, pools, among others. 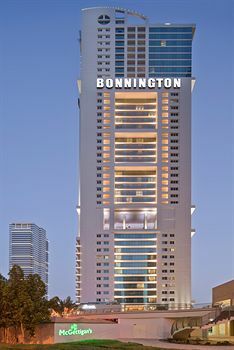 The hotel has 242 guest rooms and 81 luxurious suites that provide a clear of Dubai’s best architecture. It is one of the best places to be for Dubai visitors.